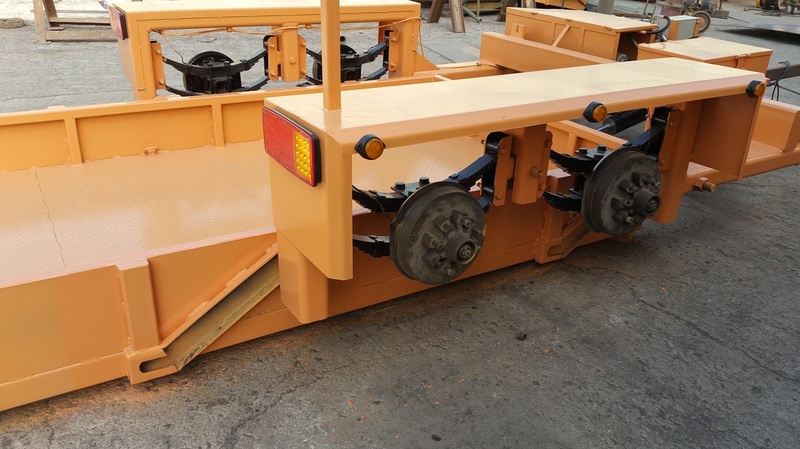 We have been making industrial utility trailer for many years. The trailers can carry capacity of 2-3 tons of load. Click here to learn more about it. 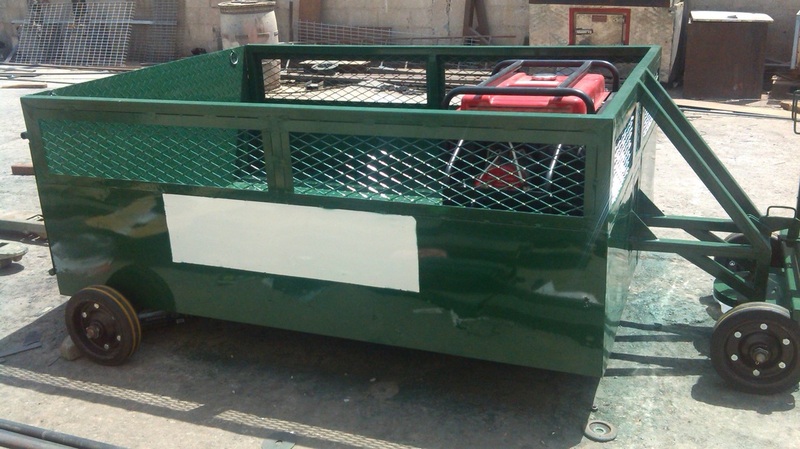 We have been making many custom trailers for many companies in airpline, mining, washing and military purposes.